We’ve recently done some qualification tests on HP’s new PVC free wallpaper. We printed our tests on our new latex printer, and the results are excellent. Not only does it look good, but it gives you wallpaper that has excellent environmental credentials. No PVC, no solvents coming off of the inks. If you are looking to do a LEED certified building, this is the product for you. 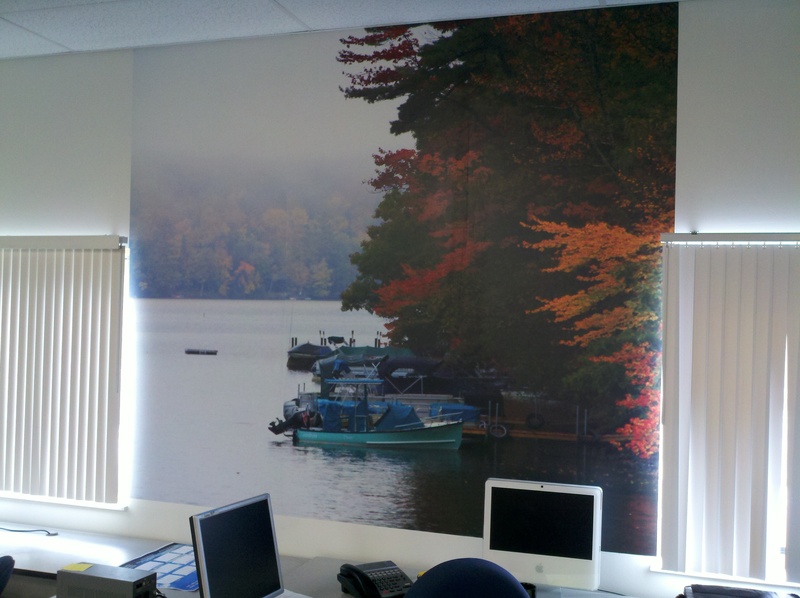 This entry was posted in Custom Printed Wallpaper and tagged LEED certification, LEED wallpaper, pvc free wallpaper. Bookmark the permalink.